Asheville and Western NC has so much to offer especially when Spring arrives! There is so much to do and see, it is hard to choose where to begin. Below are just a few of the many exciting things going on in April 2018. The Downtown Asheville Art District (DAAD) invites you to visit the more than twenty galleries that contribute to Asheville's reputation as a vibrant arts community and "The Paris of the South." Within a half-mile radius of Pack Square and the city's center, you'll find unparalleled diversity....from fine studio crafts, to glass, photography, folk art and contemporary painting, metalwork, textiles, jewelry and more by local, regional, national and international artists. Along the way, you'll discover three museums, the Southeast's only gallery focusing exclusively on illustration art, the city's largest artist gallery, contemporary glass sculpture from around the world, and traditional crafts by nationally-acclaimed artists, many of whom live in Western North Carolina. 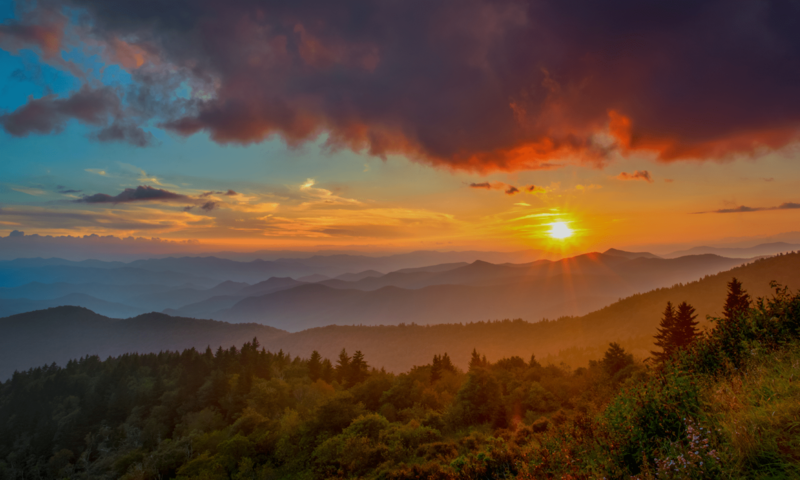 You'll discover why Asheville and the surrounding Blue Ridge Mountains have inspired artists for generations, and in the process, you'll make memories of your own. 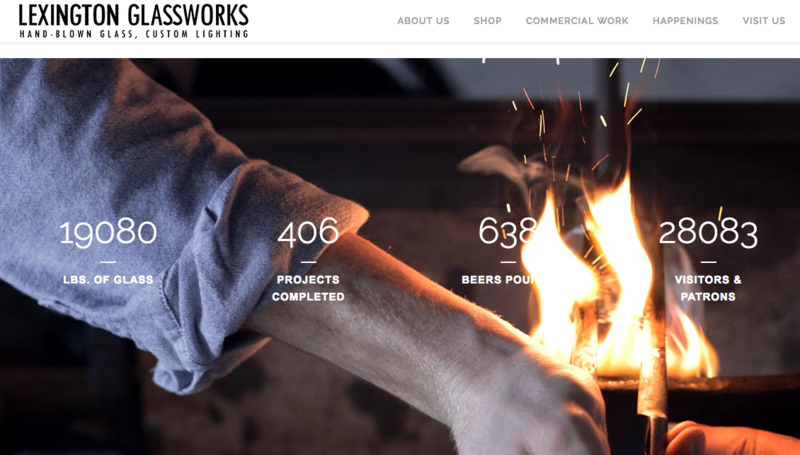 Lexington Glassworks serves as the backdrop for the ultimate local music, art, and beer experience. Join us the 1st Friday of each month from 5-8pm, April through December for a fun-filled evening of glassblowing, craft beer, and bluegrass. 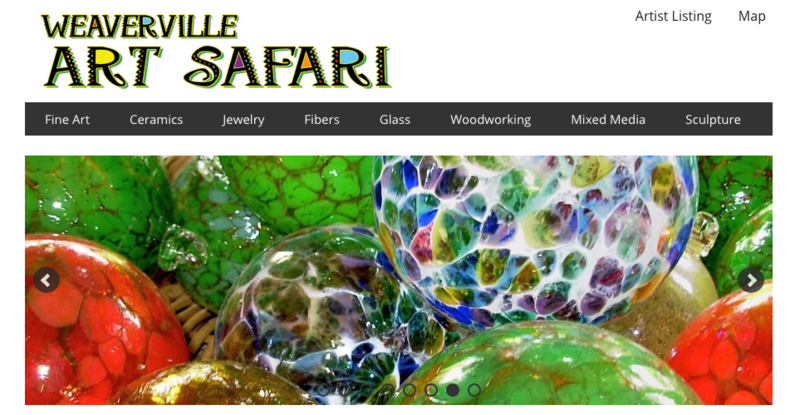 This event is a part of the 1st Friday Art Walk in the Downtown Asheville Arts District and the Summer of Glass. Opening Day at the Cradle of Forestry celebrates Appalachian heritage during the days of the Biltmore Forest School as well as early springtime in Pisgah National Forest. Crafters and Demonstrators represented in 2018: corn husk doll making, chair bottom weaving, tatting, quilting, mountain mandolin music, sweet potato carving, spring pole lathe, wood burning, and open hearth cooking. David and Diane Burnette and their Percheron draft horses have been plowing our heritage vegetable garden for many years now, weather permitting. The Burnettes are skilled heritage agriculturalists who can be seen around western N.C. giving blacksmithing demonstrations, banjo playing, or making molasses. 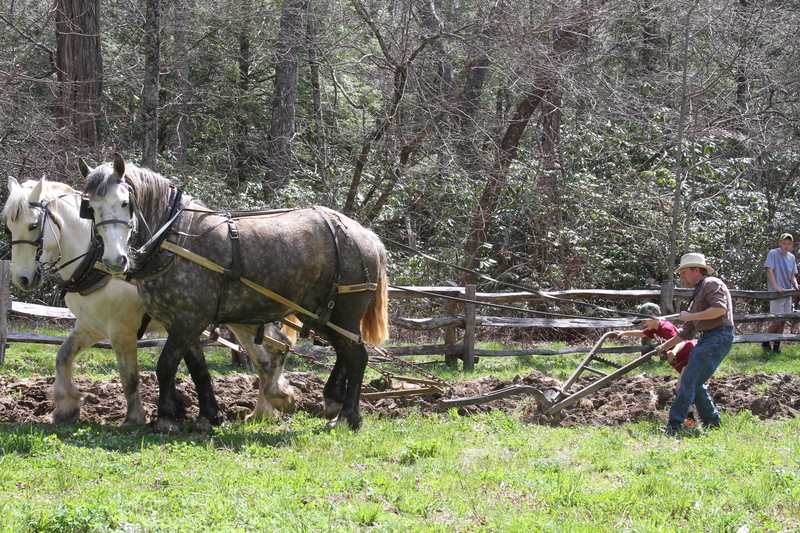 All ages will enjoy the chance to plow the old way with them! This year, Arts Fest will explore intersections through the arts. Intersections can be seen as dividing or crossing two or more things, or bringing them together in a common location. The meanings we make with these intersections, as in life, are a matter of perspective and interpretation. Come and join us for this exploration through the arts, and participate in Arts Fest 2018! Full schedule of events is now available. Arts Fest is made possible by the contributions for time, talent and finances from the following departments and programs of UNC Asheville: Art and Art History, Arts & Ideas, Dining Services, Dance, Education, English, International/Interdisciplinary Studies, Events and Conferences, Facilities Management, Marketing, Mass Communication, Music, New Media, Ramsey Library Staff, and Student Activities and Organizations. Check out some video footage from the 2016 Glass & Metal Day! Gearing up for the season’s educational series of events - the Southern Highland Craft Guild is excited to showcase the elements of metal and glass on April 7. A range of techniques will be demonstrated in both of the media, as the artists each have their distinct touch and style. 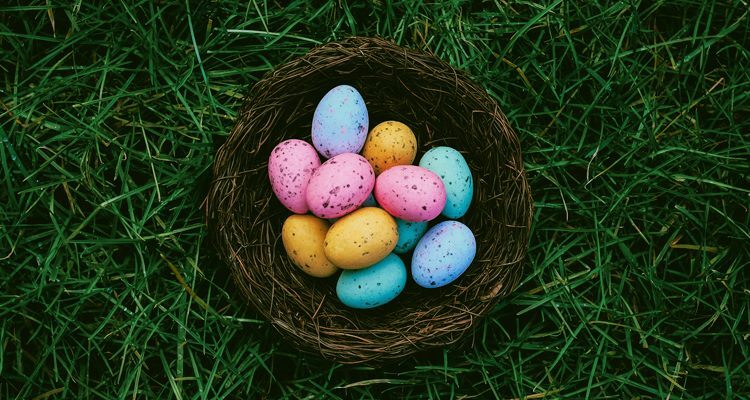 Celebrate SPRING in the Smoky Mountains with a family-friendly event in the Nantahala Gorge. This event focuses on celebrating the Appalachian Trail thru-hikers and features our Flint Ridge 5k, along with a ton of free activities including the outdoor film premiere of The Great Alone, Riverside Yoga with Anna Levesque, live music with The Log Noggins, giveaways, meals, and sweet deals at the Outfitter's Store. This event is a must-add for your Spring calendar. Check out the Oboz One More Tree Event in the Outfitter's Store! Every customer that tries on Oboz hiking shoes gets to take home a sapling to plant or choose to have a tree planted elsewhere. We will also have multiple reps and vendors on-site to discuss products and offer demos. Including Osprey, Vasque, Cascade Designs, Smartwool, Big Agnes (with repair truck on-site), Salomon, Nemo, Salewa, TNF, and KEEN. RiverLink is excited to hold its fourth annual Earth Day Kids Festival! This event is an opportunity for families and people of all ages to come together for a day of environmental education, arts and crafts, performances, and celebration of the natural world. Entries from RiverLink’s annual Voices of the River: Art and Poetry contest will also be displayed at the festival and winners announced! 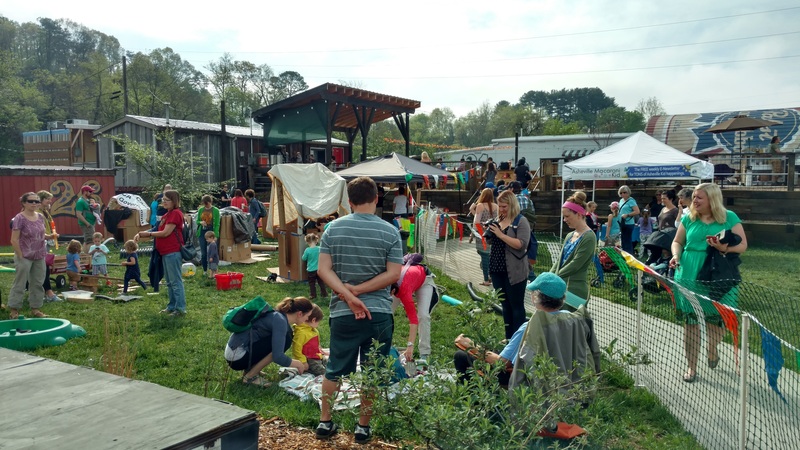 This event will be held as part of WNC for the Planet’s “Earth Month.” This new collective of local environmental non-profits has come together to celebrate Earth Day with a month of environmental service opportunities and events in Asheville and surrounding communities. This event is FREE to the public! RiverLink is grateful to Salvage Station and Prestige Subaru for sponsoring this event! 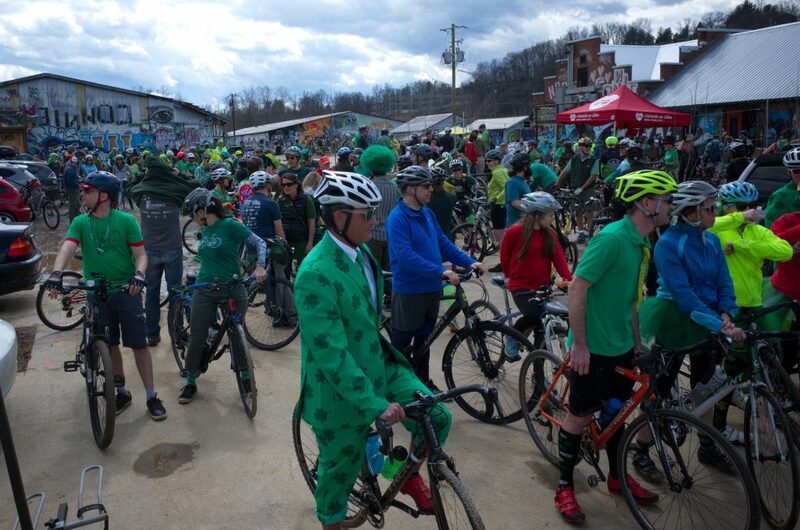 WNC for the Planet is a collective made up of local environmental organizations that provides access to service, educational, and recreational opportunities throughout the month of April. We strive to unify our community to encourage and celebrate environmental stewardship for our planet and the region. Saturday April 28th, 2018 : 9:00 a.m. - 6:00 p.m.
Sunday April 29th, 2018 : 9:00 a.m. - 5:00 p.m.
• Inspirational keynotes, great food, and kids programming. 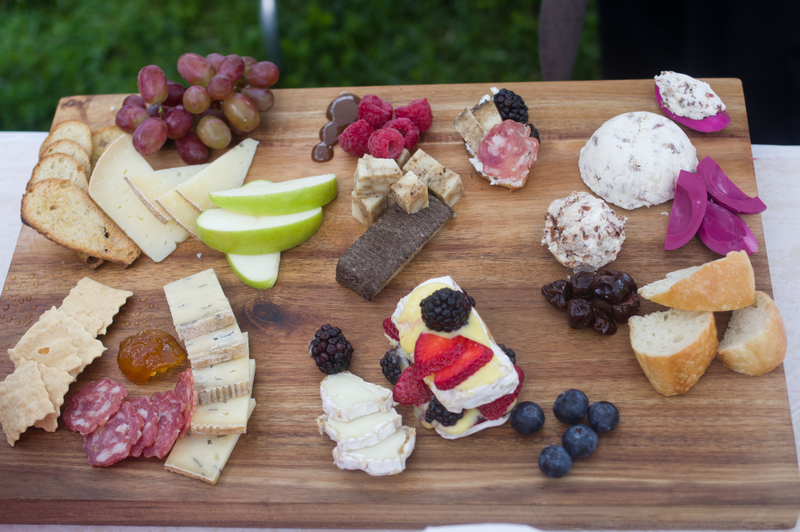 Join us, rain or shine, for our fourth annual Carolina Mountain Cheese Fest to benefit the WNC Cheese Trail. Meet the makers and the milkers, explore the craft of cheesemaking, sample product, and buy lots of local cheese! We invite you to the beautiful mountains of Western North Carolina on April 29th, 2018, when we'll be on the grounds of Highland Brewing Company to celebrate southern cheese and support the WNC Cheese Trail. This year, we're offering an early entrance ticket, "The Big Cheese", with access 12 pm to 5 pm as well as General Admission with access 1 pm to - 5 pm. We'll be updating our festival website regularly with information about the day's activities. We'll have a wide variety of family-fun activities, vendors from across the region, demos, workshops, competitions, farm animals and more!